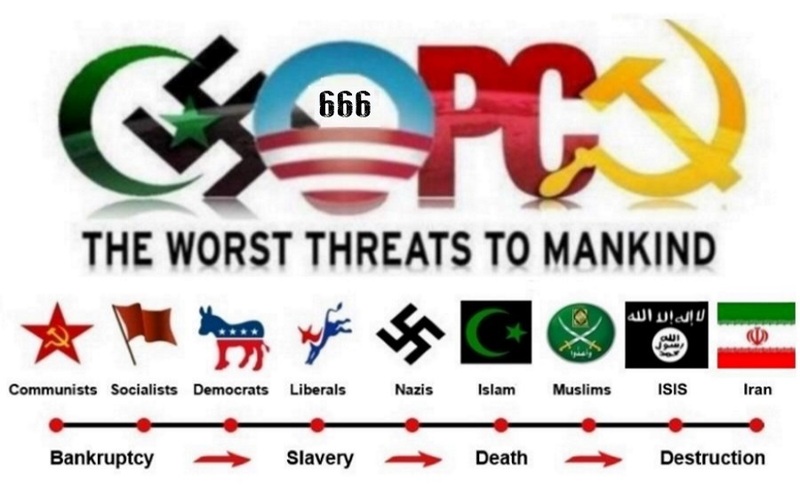 The Worst Threats To Mankind. 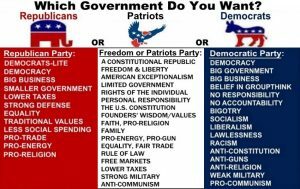 Which Government Do You Want? 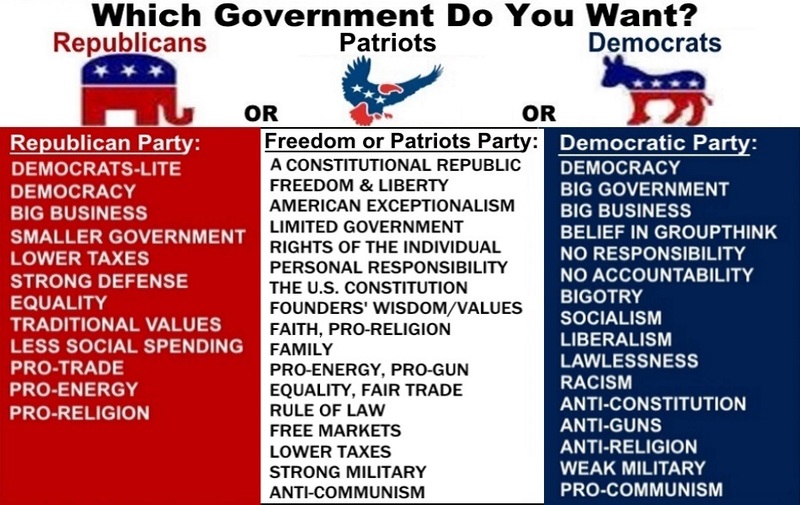 Republicans or Patriots or Democrats. 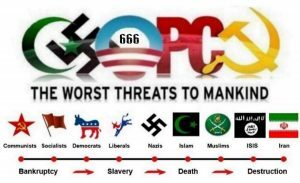 The brainless Democrats and Socialists. This page took 0.734 seconds to load.